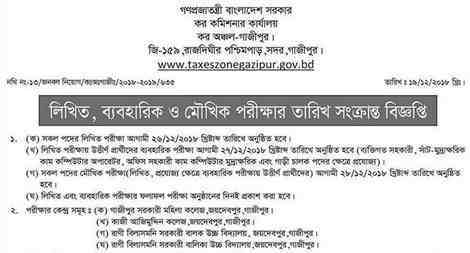 Primary Exam Admit Card Download Notice will be published at www.dpe.gov.bd official website. 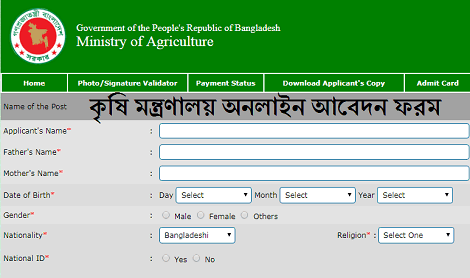 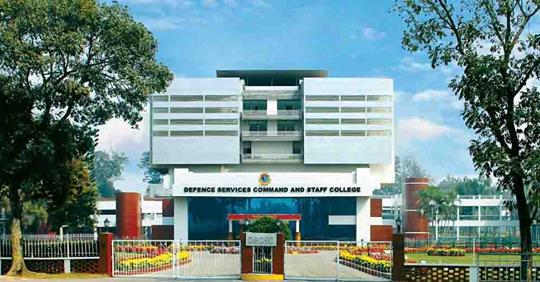 And Then you can download your DPE Admit Card from www.dpe.teletalk.com.bd official website. 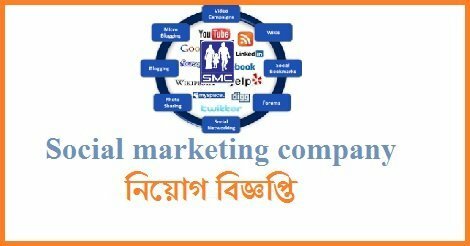 We are here always help you to download DPE Teletalk Admit Card 2019.